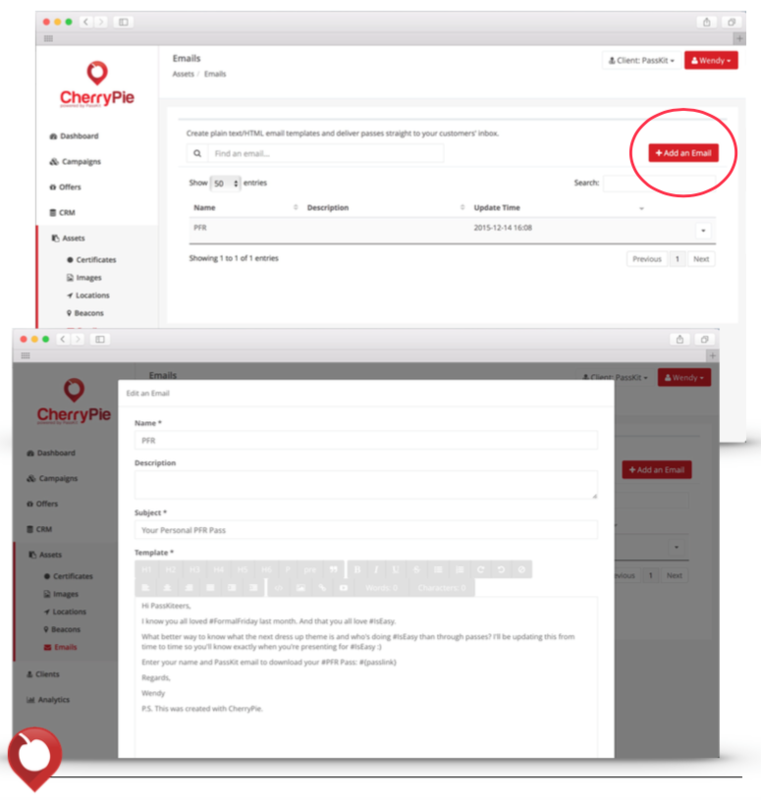 CherryPie is now upon us, meaning that marketers now have access to an entirely new form of mobile marketing automation. 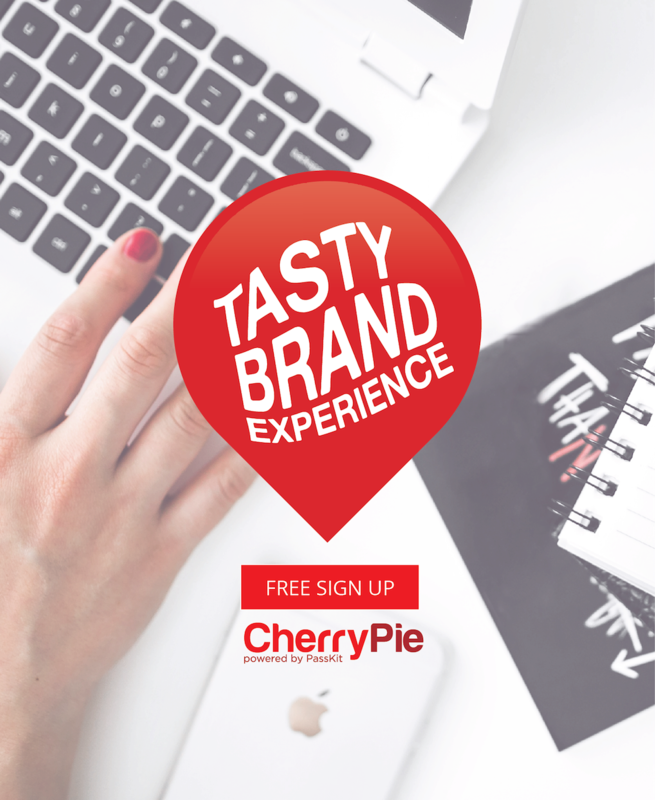 Each week, I’ll walk you through a tutorial on how to get the most out of your experience with CherryPie. This week, I’ll cover adding assets within CherryPie. Before you do anything, make sure you create a new client. 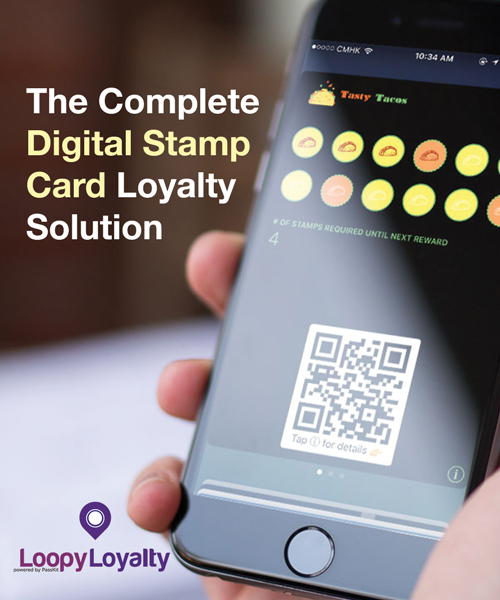 This is because all of the contacts, assets, campaigns, and offers are stored per client and cannot be copied over. 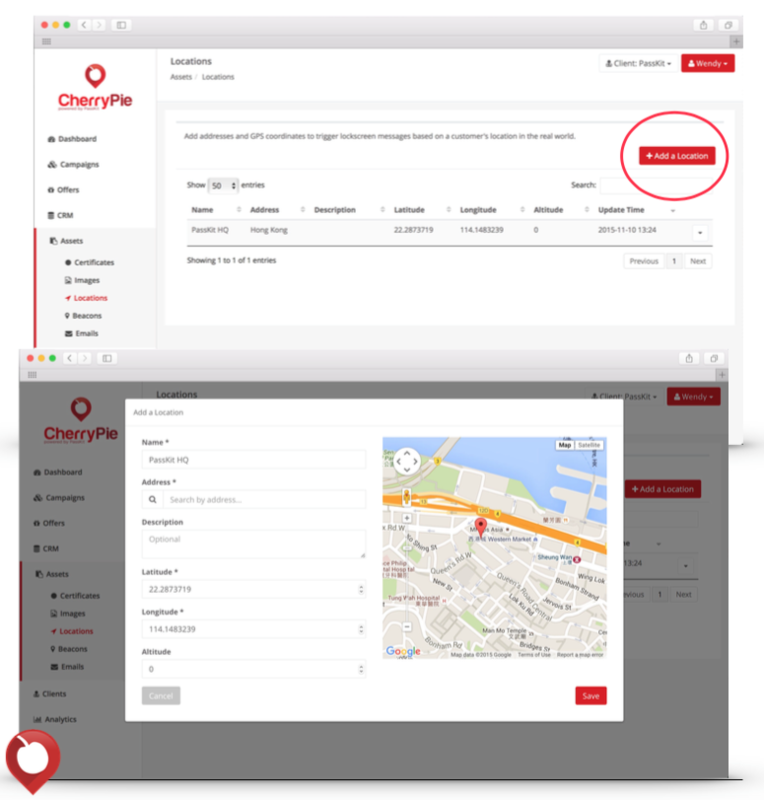 Make sure you check to see that you are working on the right client every time you use CherryPie. 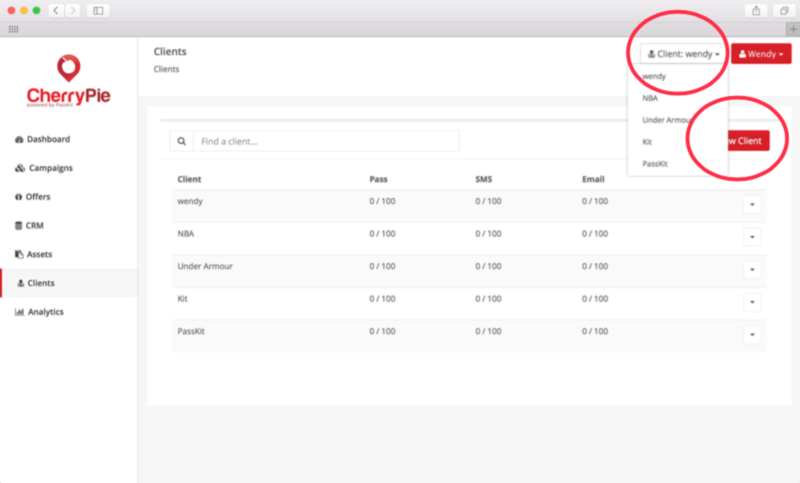 To switch between clients, simply go to the top right of the screen and select your client from the dropdown list. This is where you’ll store all your image assets, which can be used in the pass, email template, and landing page. Don’t worry about cropping it to be the right size – we have cropping tools in the ‘design’ section of creating your pass and adding it to the landing page. Enter a name for that image and add a description or tag (for search purposes), then select your image or drag and drop it in the box. Add and store locations for location-based lock screen alerts with passes. This will trigger a lock screen message whenever that device is within the range of the GPS coordinates. Enter a name for that location and type in the address to search for it on the map. Click and hold to position the map marker in the exact location you want it and the latitude and longitude will automatically be generated. To enable GPS lock screen message to appear only above a certain height (i.e. on the 60th floor of a building), add in the altitude in meters. Add and store beacons for proximity-based lock screen alerts with passes. This will trigger a lock screen message whenever that device is within range of a beacon. Enter in a name (i.e. GemTot USB) and a UUID is automatically generated for you. This is the default UUID for GemTot Beacons. If you already have a UUID, enter your UUID in the ‘Name’ field. If your UUID is valid, it will be the same in the UUID field. Ensure that you’ve added hyphens in the right place of the UUID like this: 19d5f76a-fd04-5aa3-b16e- e93277163af6. 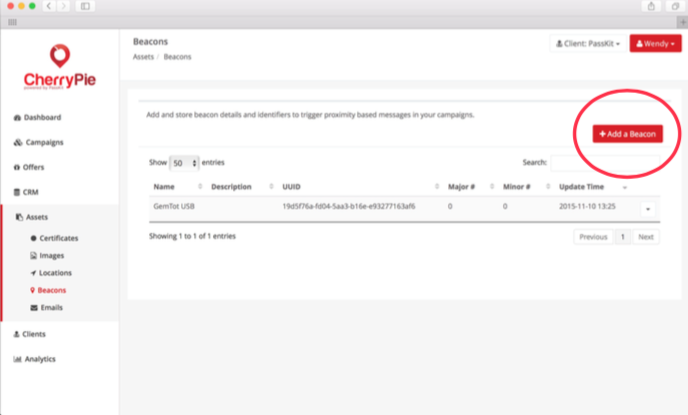 Create and store plain-text or HTML email templates so that you can distribute passes and launch campaigns to your contact list straight away. If you’ve set up customer segmentations, you can also send emails to specific segments only. Why are assets important in CherryPie? Assets are extremely important in marketing automation. 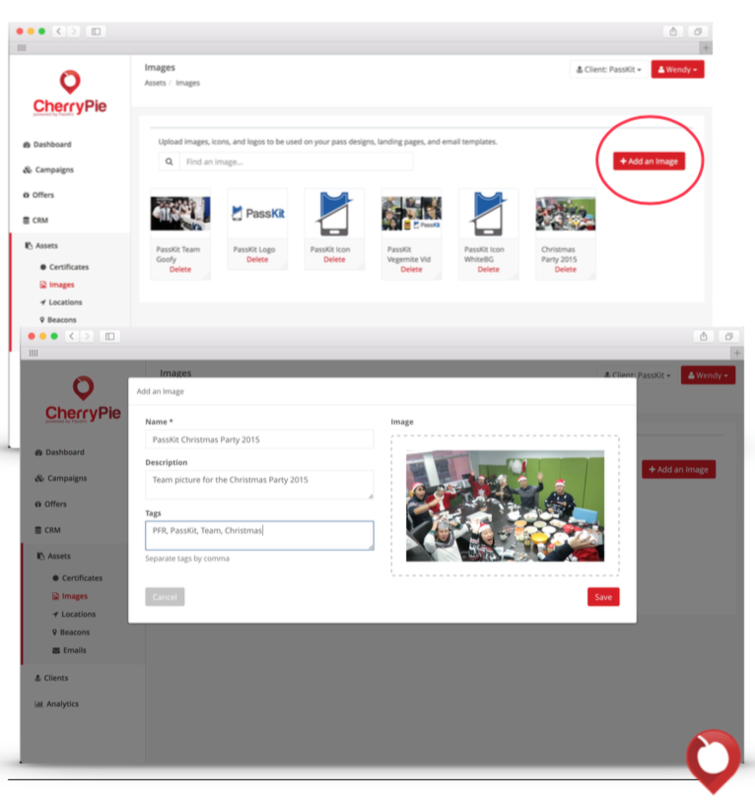 CherryPie allows marketers to manage each clients assets, all in one place. You can search and filter through images so that every image can be easily accessed. You can also easily manage and store locations and beacons, allowing you to view all your clients beacons in one place. 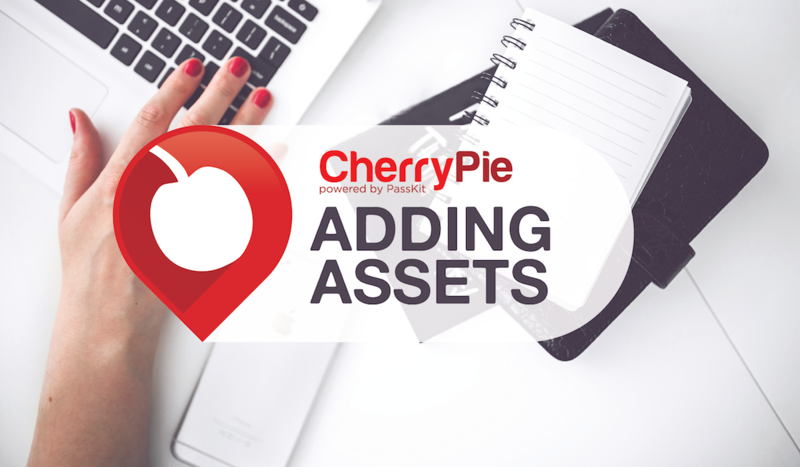 The powerful part about CherryPie is that each clients assets are easily accessible in one place. Making assets so easily manageable is very important for marketers. Making your marketing automation more powerful than ever. Now you know how to add assets to a client within CherryPie.